Welcome to episode 132 of the LJS Podcast where today we are answering a question from a podcast listener who asked about avoid notes. 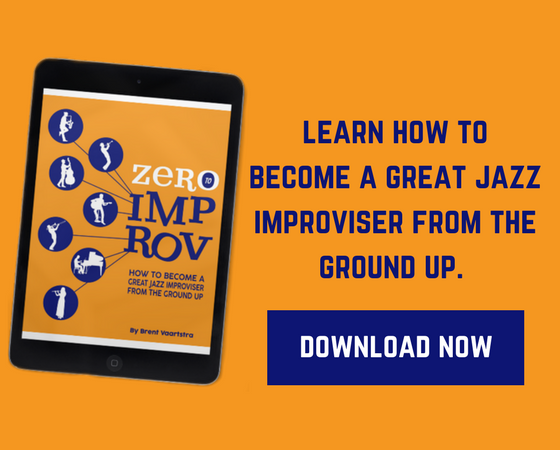 Avoid notes are used in music academia to help identify which notes to not play over given chords or chords in the context of chord progression. But should you really "avoid" avoid notes? Listen in! 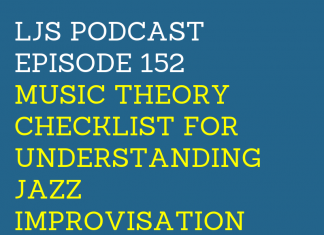 Welcome to episode 121 of the LJS Podcast where today we are digging into some jazz theory and talking about secondary and backdoor dominant 7 chords. These are two concepts that are used to resolve to a tonic I chord. If you understand these concepts they can help give context to a chord progression you are improvising over. Listen in! Welcome to episode 114 of the LJS Podcast where today we have on special guest Dan Carillo to talk about understanding minor tonality and building minor chord progressions. Minor tonality can be complicated because there are three minor scales at play. Dan gives a thorough explanation and unlocks this confusing topic. Listen in! Welcome to episode 99 of the LJS Podcast where today we are going over scales you can play over different kinds of 7th chords. While scales aren't musical by themselves, they can be helpful for mapping out tones you can choose from in chords and chord progressions. This episode covers the essential basic chord qualities and alterations. Listen in! Welcome to episode 96 of the LJS Podcast where today we are talking about important jazz chord substitutions you should know about. 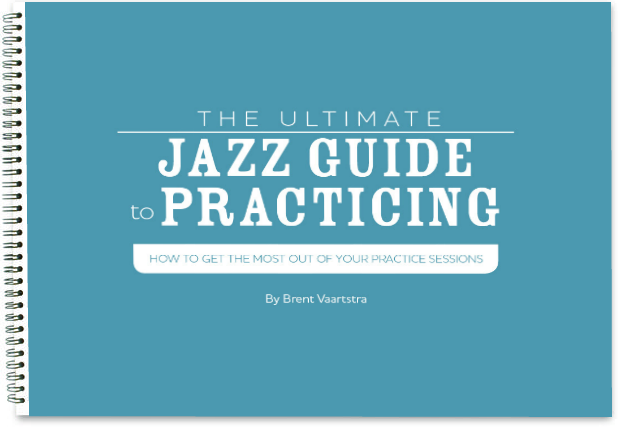 Jazz musicians love to add and substitute chords and progressions within jazz harmony, and these are some common ones that you should explore. Listen in! Welcome to episode 92 of the LJS Podcast where today we are talking about tritone substitution and how we can use it in our jazz improvisation. Tritone substitution is a cool harmonic tool jazz musicians use to add movement and color. This episode goes over several ways we can use it along with some lick examples. Listen in! Welcome to episode 86 of the LJS Podcast where today we are talking about the modes of the melodic minor scale and how you can use them to improvise over 7 different chords. The melodic minor scale can be a great tool to conceptualize some of these sounds. Listen in!